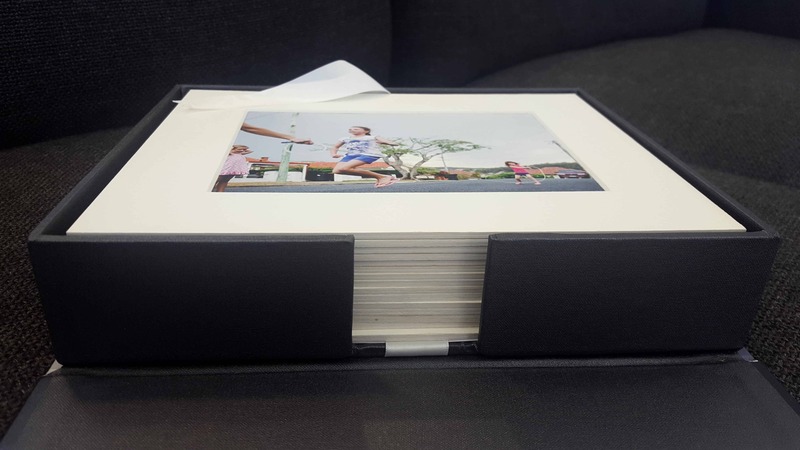 Our Matted Fine Art Prints service is a superior way of displaying and protecting your images. This is a full serviced item that is designed to give the photographer time back to photograph and edit. 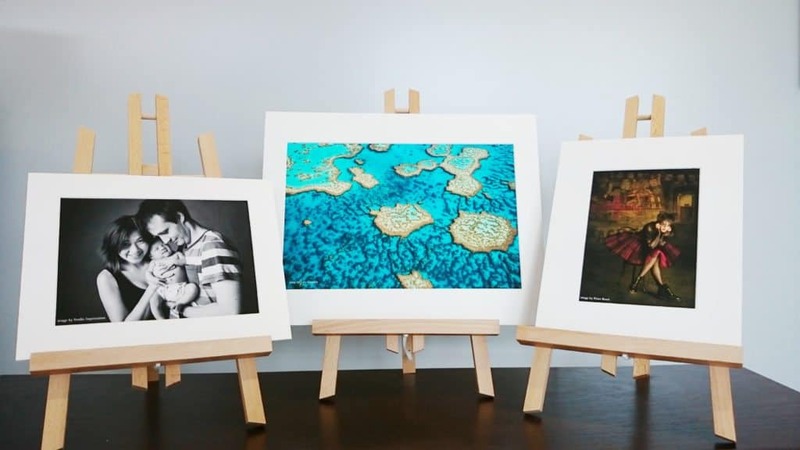 We offer museum-quality fine art paper in 4 sizes which are then mounted in in-house manufactured Art Mounts. 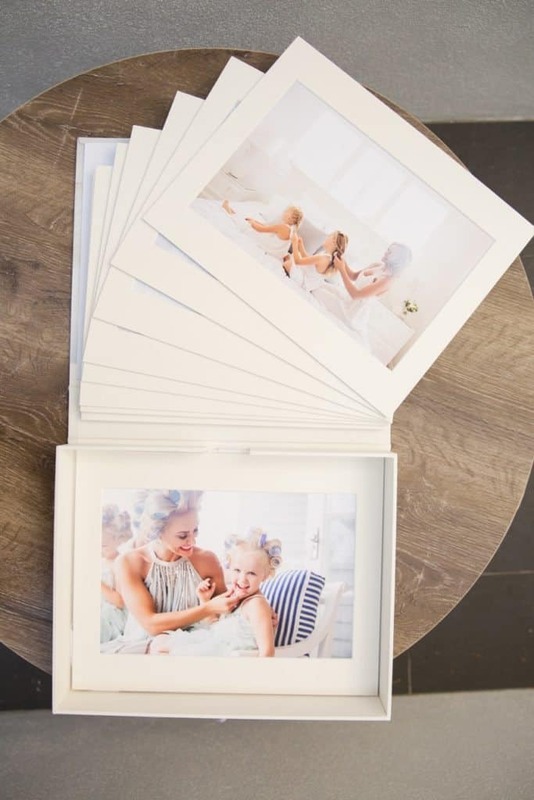 Help you use your time most productively – instead of ordering prints, ordering mounts or mats, then taking the time to assemble you can spend your time doing what you do best (shooting pictures!). 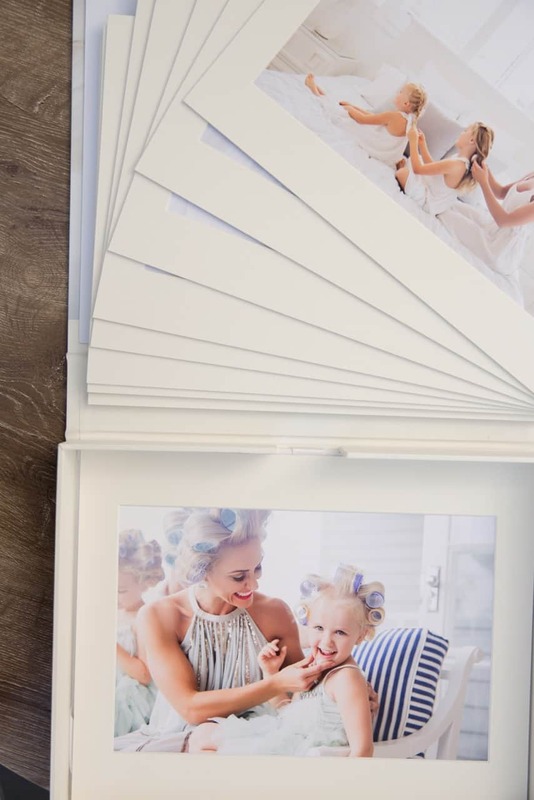 Give you a point of difference for your clients – our beautiful fine art (cotton-rag) printing is not something your clients can replicate at a retail photo-shop. The Matted Fine Art Prints give extra protection for transport and general storage, and add value for money. They also offer a premium finish for clients increasing the perceived value from straight prints. 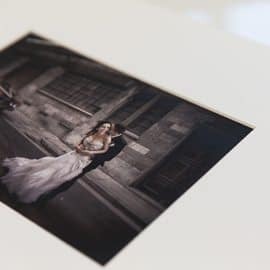 We believe your time is the most important asset, and as such we have developed a full service Print and Art Mount service. Can I get Art Mount sizes that are not listed on your page? We keep the cost down and turnaround lighting quick by standardising sizes for our Art Mounts. However, if you require bulk quantities of non-standard sizes we may be able to help out. Please get in contact! Can I order loose Art Mounts? 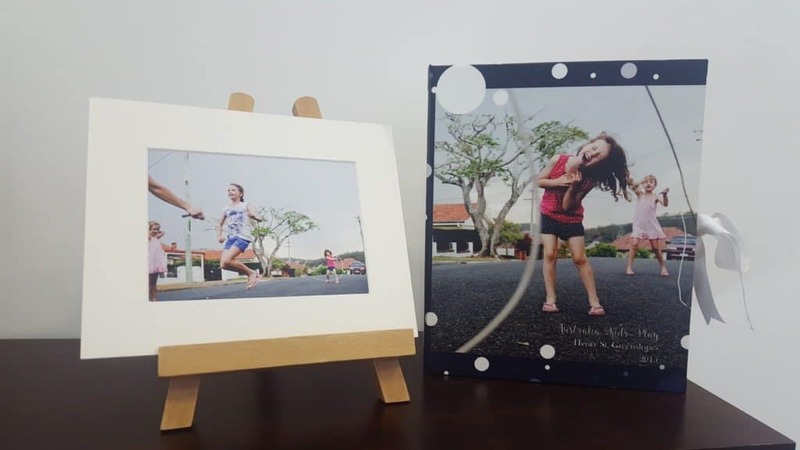 We offer one-off and bulk rates for loose artmounts in the specified sizes. Please contact us for more information.